Join us for the sixth annual Run or a Child 5k and 10k. 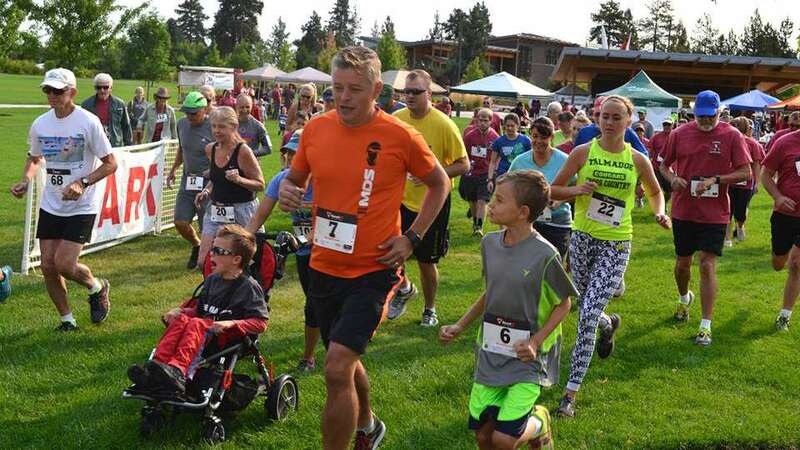 The 5K and 10K “Run for A Child” was conceived with the idea of creating a “Central Oregon Shriners Day” where families could come, participate in a run/walk for an outstanding cause, and then enjoy a BBQ hosted by the Central Oregon Shriner Club. Booths from our sponsors will be set up, along with kid’s activities, prizes and a silent auction to round out a complete morning of family fun.